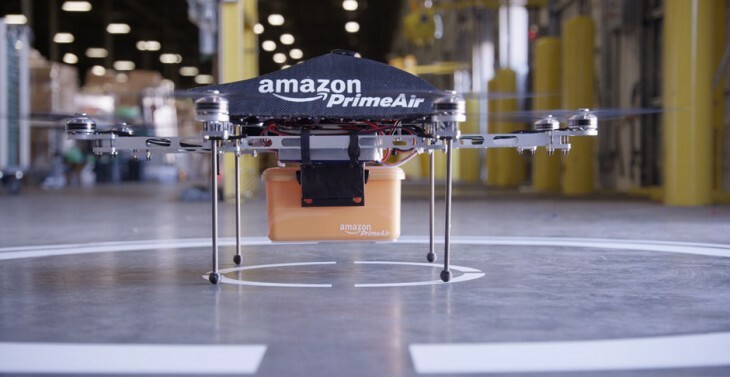 A big hurdle has been overcome by Amazon today for a future where everything’s delivered by drones; the FAA has granted the company an experimental airworthiness certificate for its delivery drones. The company is allowed to use the drones during daylight, below 400 feets in “visual meteorological conditions” which boils down to a clear day. It also requires Amazon to have pilots with visual line-of-sight with the drones. Under the experimental certificate, Amazon is required to provide monthly flight data to the FAA such as number of flights, pilot duty time, hardware/software malfunctions, deviations from air traffic controllers’ instructions and any loss in communication with the drones. Still, despite the strict rules it’s great news for Amazon’s potential delivery fleet with its drones to finally get off the ground.